Really nice elevated building lot with electric and phone on site. Site is perfect for a private homesite with walk out basement. Lot has been perked and well sited. State maintained road newly paved. A very convenient commute to Charlottesville of about 30 miles. Historic Scottsville and the scenic and delightful James River just about 4 miles away for all your shopping and recreational needs. Scottsville also has a great restaurants and cultural events! Nice Plank Road parcel in North Garden. This 11.07+/- needs a lot of cleanup but has tremendous potential. Mountain views and the land lays well with nice house site on upper end of Wild Deer Lane. North Garden is an lovely area and very beautiful and only minutes from the city of Charlottesville and the new Fifth Street Station Shopping Center. 9.98 +/- acres. Investment property fronting Rt 29 Monacan Trail. Property was site of Old Saw Mill area back in the 1960s. Needs lots of cleanup as there is debris left over from the operation. There are two residences on property # 6287 and #6299 that are being rented. Property and dwellings are being sold as is and where is. Seller takes no responsibility for clean up. All offers welcome! Great Location near Zions Crossroads. This 6.495 acre lot is priced right and well below County assessment. 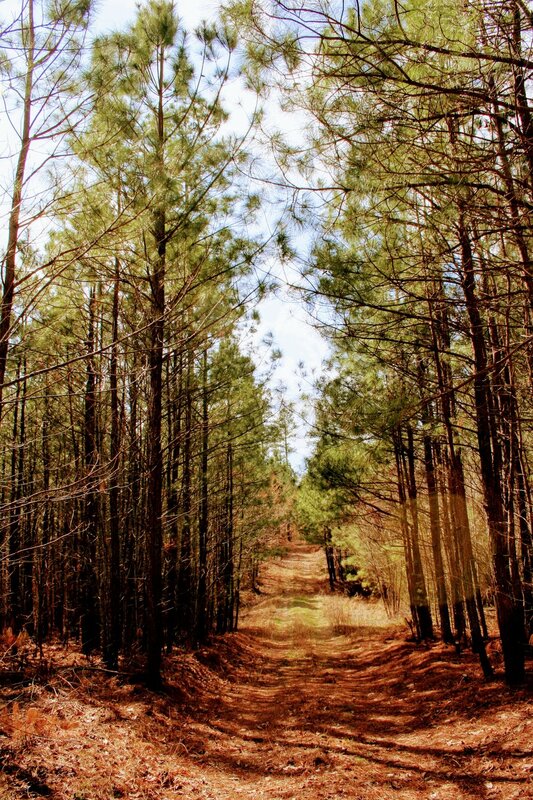 The land has been timbered and replanted in Loblolly pines. This property would be perfect for a home with walkout basement as the property slopes gently down to a small branch. This property has no HOAs or restrictions, could be fenced for gardens and small animals. This is a wonderful mountain tract in Afton, VA that offers great possibilities for almost any activity you can imagine. Build your mountain cottage or campsite for your friends and family, or enjoy big mountain views for your private residence, you name it! This is a very rare find just off 151 in beautiful Nelson County. The property is totally wooded with springs and a new road. Great, large building lot on Rt 20 South, 8 miles From historic Scottsville, the James River and less than 30 mins to Charlottesville. Lot fully wooded and private with good home sites. The area boasts great big game hunting with almost 2000 acres of Westvaco land joining in the back property line. Good survey done in 1999. Great Location for a building lot or investment property! This property is 5 minutes from Zion Crossroads. This 15.80 ac. property has been clear cut with Loblolly pine re-planted. The land lays well for many house sites with a nice stream running through the property. No covenants or restrictions here. Bring your imagination and big toys to settle down in your private setting while still being close to Walmart, Sheetz, Lowes, and all the other food establishments and shops at Zion Crossroads. Close to Charlottesville and a nice commute to Richmond makes this location special. Great, large building lot on Rt 20 South, 8 miles From historic Scottsville, the James River and less than 30 mins to Charlottesville. Lot fully wooded and private with good home sites. The area boasts great big game hunting with almost 2000 acres of Westvaco land joining in the back property line. Good survey done in 1999. If you are looking for a good building lot on a main highway close to Charlottesville and real close to Scottsville and want to get away from the city, this is it! No HOAs! Large Building 35.80+/- lot on Rt 20 South 7.5 mi From Historic Scottsville, James River and less than 30 mins to Charlottesville. Lot wooded and private with good home sites. The area boasts great big game hunting with almost 2000 acres of Westvaco land joining in the back property line. Lots of water here. If you are looking for good building lot on a main highway close to Charlottesville and real close to Scottsville and want to get away from the city this is it! No HOAs... So get your big toys, tree stands, targets, big pets, garden supplies and come on out to the country! Large Building 35.80+/- lot on Rt 20 South 7.5 mi From Historic Scottsville, James River and less than 30 mins to Charlottesville. Lot wooded and private with good home sites. The area boasts great big game hunting with almost 2000 acres of Westvaco land joining in the back property line. A great location and private building parcel of 20.67+/- acres located near Zion Crossroads, Boswells Tavern, Gordonsville and the Keswick community. Just off Highway 22 Louisa Rd, centrally located for commuting to Charlottesville and Richmond. Lots of attractions close by like lakes, wineries, shopping, golf courses, and historical sites. The property has newly planted pines and lays very well having many possible home sites.